Seattle is a music city. On any given night, there are dozens of events worth attending. To that end, it can be a daunting task to find the show that’s worth the trek. This weekly guide can help you filter by recommended shows, your favorite genres, and the days you have free, so you can see what’s happening when. Pearl Jam, 8 p.m., Wednesday at Safeco Field. 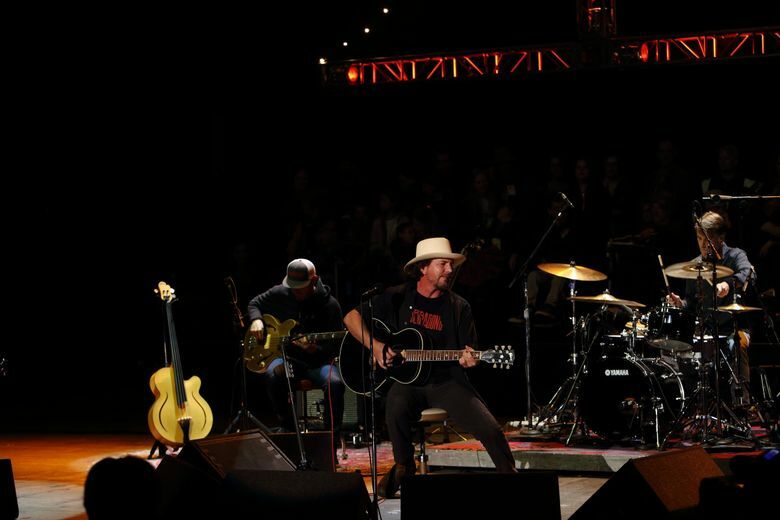 Pearl Jam is an essential and legendary part of what makes Seattle special, and the band’s new concert series, The Home Shows, proves that the affection goes both ways. The Home Shows, the band’s first shows in Seattle in five years, are dedicated to spotlighting the city’s growing homelessness crisis. Along with spreading the word about important regional organizations and encouraging community involvement, the band is matching donations. Oh yeah, and its playing Aug. 8 and Aug. 10 at Seattle’s best sometimes-venue, Safeco Field. Rebirth Brass Band, 7:30 and 10 p.m., Saturday at Tractor Tavern. There isn’t a band that will make you smile and dance more than Rebirth Brass Band. Since 1983, Rebirth Brass Band has epitomized the New Orleans brass-band sound, which combines blues, jazz and other African-American styles with the vibe of military bands brought over during the French colonization of Louisiana. Rebirth Brass Band, perhaps the most widely known of the tradition’s practitioners outside of New Orleans, has spent nearly 40 years sharing its joyous horn melodies and unyielding groove with the world.